Timeshare Hawaii offers timeshare resale listings in the most popular properties. Check out all of our fantastic Hawaii timeshare resale properties including the Hilton Grand Vacation Club – Hilton Hawaiian Village – Lagoon Tower, Marriott Ko Olina Beach Club, Wyndham Waikiki Beach Walk, Marriott Kauai Beach Club, Marriott Waiohai Beach Club, Westin Princeville Ocean Resort Villas, Marriott Maui Ocean Club,Westin Kaanapali Ocean Resort Villas,Kaanapali Beach Vacation Resort, Shell Vacation Club and more. Search for your Hawaii timeshare resale property by island here. 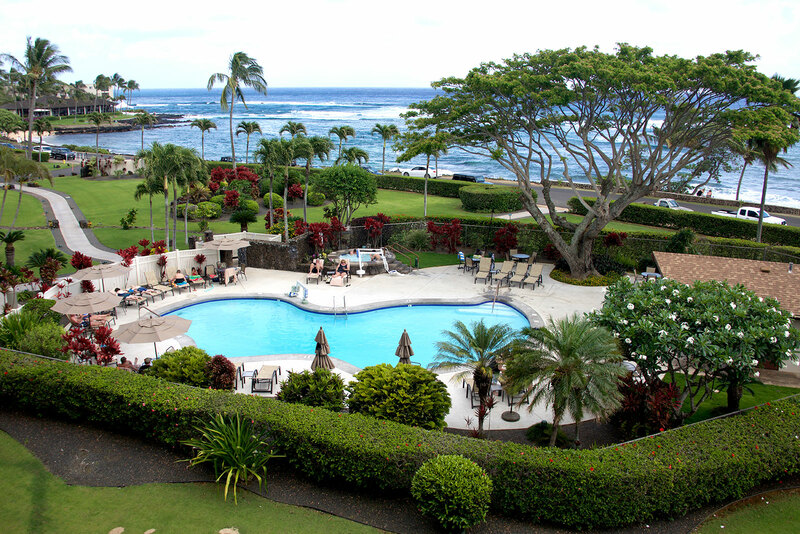 See all of our currently featured Hawaii timeshare resales here. 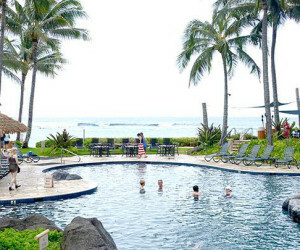 Looking for the best Hawaii timeshare deals? Check out our current timeshare resale internet deals here. Looking for financing? Click here for a vacation loan calculator. All Islands Timeshare Resales is a licensed Hawaii Real Estate Broker established in 1993 specializing in the resale of timeshare interests in Hawaii. All Islands Timeshare Resales has sold timeshare intervals in every Hawaii timeshare resort over the past 25 years with thousands of sales for owners. Our staff of licensed sales professionals has a combined 60 years of timeshare experience and all are very versed in every timeshare project in Hawaii. Douglas Lupton, founded All Islands Timeshare Resales having recognized the need for a secondary market to help timeshare owners resell their timeshare intervals. Starting sales in 1993, AITR expanded to six offices on four islands by 1996. 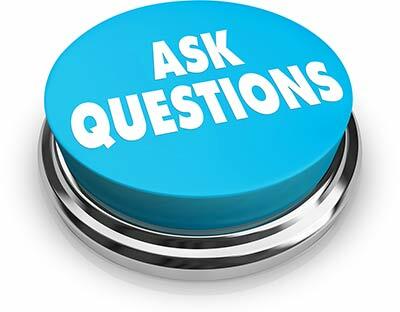 Lupton became a strong voice nationally for timeshare owners rights. He joined the American Resort Development Association (ARDA) in 1994, later becoming co-chair of ARDA’s Timeshare Resales Forum. He was a Founding Member of the Licensed Timeshare Resale Brokers Association (LYRBA); an association of real estate licensed brokers specializing in the selling of timeshare interest for individuals. In an industry dominated by the timeshare developers, Lupton has been a voice on behalf of timeshare owners at the Hawaii legislature, having testified on matters affecting owners of timeshare interests in Hawaii resorts for 15 years. 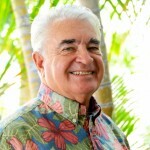 Steven Ramey has been a licensed Hawaii Real Estate Broker since 1983 and has worked in the timeshare industry since 1984. First working with timeshare developers, Steven has been the Principal Broker of All Islands Timeshare Resales since 1993. 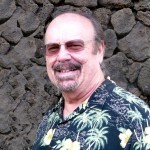 As a real estate professional, Steven has knowledge of every timeshare project in the State of Hawaii and has personally sold and listed virtually every timeshare in Hawaii for owners with millions of dollars in sales over the past 25 years. All Islands Timeshare Resales is licensed by the state of Hawaii as a real estate broker and timeshare resale agent and meets Hawaii state law that requires companies engaged in timeshare resales be registered and licensed by the State of Hawaii. We work closely with many owner’s associations, real estate companies and are their company of choice to which they refer many of their owners, members and inquiries. ~Like some of you, we no longer were using our timeshare and still paying the annual maintenance fees. We decided to sell. We visited many timeshare resale places and found that most would promise you the world if you paid them up front. Steven on the other hand was totally honest about the market and the resale prices for our timeshare. We decided to go ahead and list with Steven because he did not promise us an enormous profit, actually a loss, and was willing to take his fee after the sale was completed. He found a couple that were willing to purchase our unit, and Steven negotiated some extras for us. The closing costs were actually picked up by the buyers. Steven was very professional throughout the process and kept us informed frequently on the status of the sale. We highly recommend Steven.